The Snooze Button Generation 2019: Tic-tac-toe chicken will be defeated! Tic-tac-toe chicken will be defeated! One of my favorite pastimes when I lived in New York City was playing a chicken in tic-tac-toe. 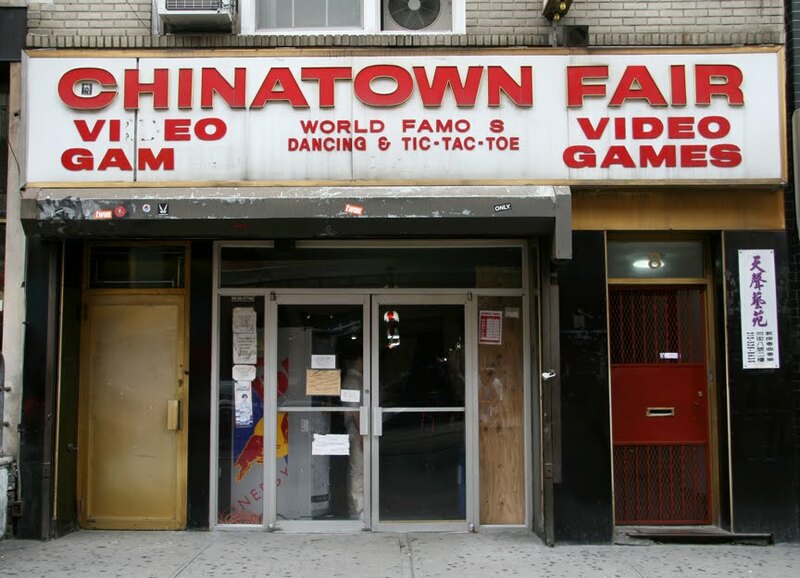 The pastime was so fun that I sometimes took visitors to the seedy - yet glorious - arcade at 8 Mott Street in Chinatown to see the chicken's brilliance. Friend: I've never been to New York City. Where should I go? Me: The Empire State Building and Statue of Liberty are a bit too touristy. You should see the tic-tac-toe chicken. Me: There's a chicken in Chinatown that plays tic-tac-toe. Friend: Huh? ... Yeah. You're right. That's a must-see. I have been recommending the chicken to friends for years but recently read that animal rights activists had the chicken removed from its post in 1998, the same year I moved out of the city. Apparently, some animal rights activists consider playing a chicken in tic-tac-toe cruel. I find it cruel to stifle a chicken's gaming abilities. The chicken has been on my mind again because the other day at Ports O' Call in San Pedro, Calif., I stumbled across a game called "The Love Maine Lobster Claw" that has live lobster as the prize. Catching a live lobster out of a machine is not nearly as exciting as playing a chicken in tic-tac-toe. My record against the chicken was 0-1-8. I never beat him, almost always tied him and goofing around once, learned that the chicken could win if I made a bad play. But, damn it, the chicken always got to go first. A cynic might say the chicken's game was programmed to always give him the best move. But I don't think so. I think I was playing against a genius. I vow to find that chicken wherever he is, play one last game and even our win total at one apiece. The polar bear is about to die!